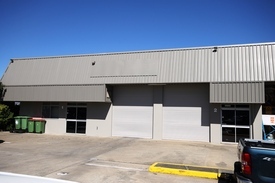 Capalaba is the entrance to the Redland Shire and has direct access to the Gateway and Logan Motorways, and M1 Pacific Highway and is considered the shopping and Industry hub of the Shire, offering a wide variety of well known retail and specialty stores in two large shopping centres. 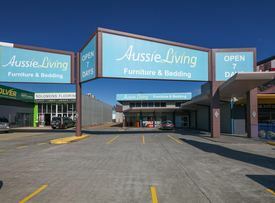 Many companies have moved from Brisbane inner suburbs to Capalaba to draw upon the vast residential base of local workers. 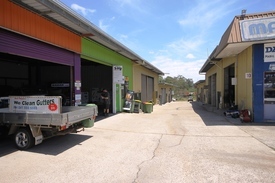 Most of the Redlands' local businesses are based here, so you are sure to find whatever goods or services you require. 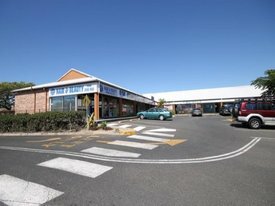 Capalaba offers a range of activities catering to individuals, couples and families, from cultural walks and trails to peaceful picnic areas. If none of these activities interest you, you can always shop till you drop.